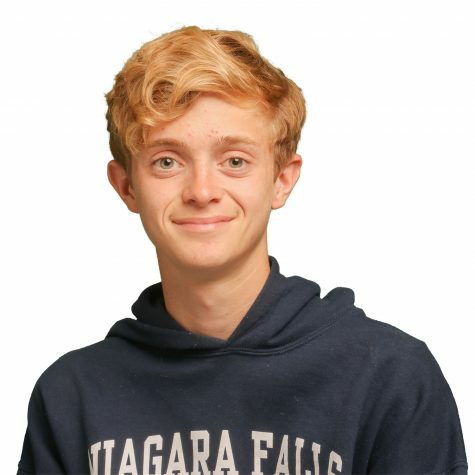 Jonathan Naples is a first year staff writer for the Tiger Times newspaper and is barely getting through his sophomore year. He is involved in other activities, such as tennis and Boy Scouts. He is also joining Student Council starting this year. Jonathan has a small addiction that has took over his life for the past year: hoodies. He will wear them everywhere, no matter the temperature. He is also joining Student Council starting this year.